Starting from the academic year 2009/2010, the Cologni Foundation for the Métiers d’art promotes and sustains, with the support of Fondazione Cariplo, a chair at the Università Cattolica of Milan dedicated to “Management Systems for the Métiers d’Art”. The Cologni Fondation and the City of Milan present the exhibition “Mestieri d’Arte, Moda d’Autore. La grande moda italiana nei preziosi ricami di Pino Grasso”. 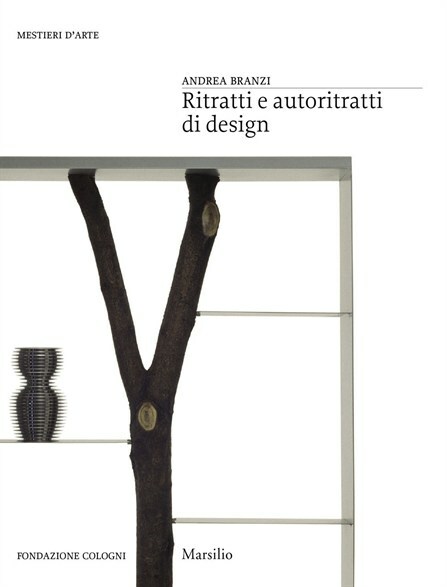 The tenth volume in the “Mestieri d’Arte” series, published by Marsilio Editori, was written by Andrea Branzi with the support and coordination of the Cologni Foundation for the Métiers d’Art. The Cologni Foundation for the Métiers d’Art is a partner of RE.T.I.C.A., the regional network for innovation in applied creativity. The project is co-financed by the Region of Lombardy within the framework of its Youth Policies. The role of design today is explained through the history of three generations of designers, from the so-called Masters of Italian design to the New Design trend. The Cologni Foundation, Symbola-Fondazione per le Qualità Italiane and Comieco (the national consortium for the recycling of cellulose-based packaging) cooperate in the third edition of the “Premio Carte”.